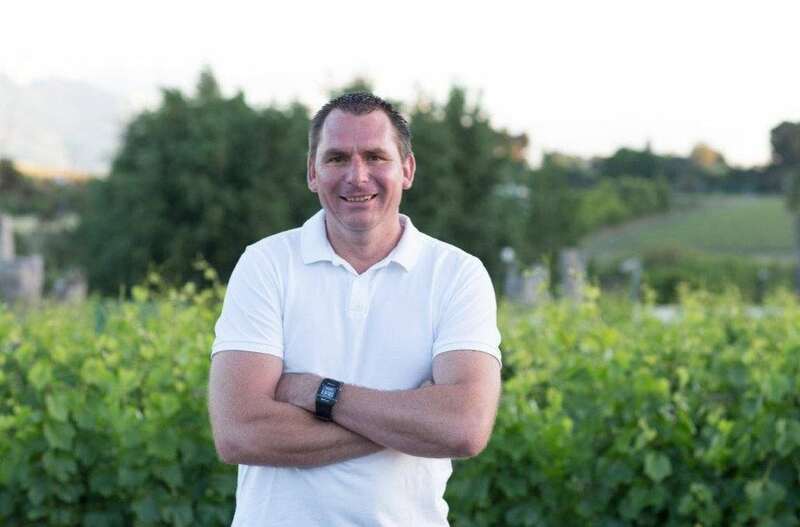 After more than 20 years at Paarl estate Glen Carlou, in 2016 winemaker Arco Laarman took the bold step of setting up as an independent winemaker. Last year saw the release of his approachable Cluster Series, a well-priced Chardonnay and Cabernet Sauvignon, but in the background, he was hard at work on the real reason for striking out on his own. His new Focal Point collection is all about terroir, with the Focal Point Chardonnay and Focal Point Cinsault focusing attention on the unique vineyards that gave rise to the wines. With the Focal Point collection “I want to see what we can achieve with different expressions of the same varietal, using different soils, different clones and different terroir in each vintage”, explains Arco. The region’s sea breezes and limestone hills have created a wonderfully elegant Chardonnay: a firm foundation of oak that doesn’t mask the fruit and minerality of the wine. Old vines are all the rage right now, and Arco secured fruit from 35-year-old vines in the Bottelary Hills outside Stellenbosch. The result? “A floral fruit-driven wine that shows wonderful purity of fruit,” adds Arco. They’re both wonderful wines from a skilled independent winemaker. And they’ll be easy to spot on the shelf: a striking bottle design sees the traditional foil or wax seal replaced by a sustainable cork capsule, a first for the local wine industry.